We are deeply proud of our long legacy of providing extraordinary care for all, regardless of race, ethnicity, socioeconomic level, sexual identity, sexual orientation, gender or age. Our staff, nurses, physicians, researchers and trainees personify this legacy by bringing unique expertise, perspectives, experiences, beliefs and values. This is what makes BIDMC the world-class academic medical center it is today. 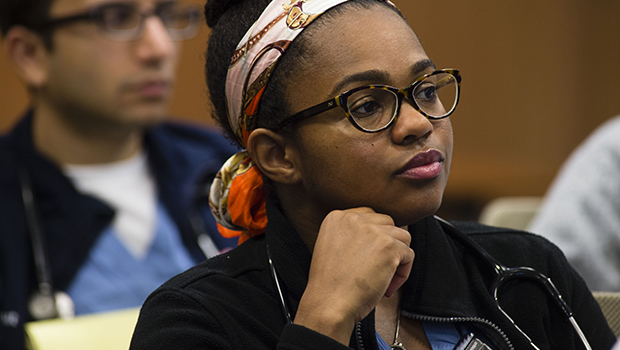 BIDMC’s Office for Diversity, Inclusion and Career Advancement (ODICA) provides all our physician trainees personalized support for career development, in addition to outstanding clinical training, to ensure they get everything they need as they begin to shape the future of medicine. 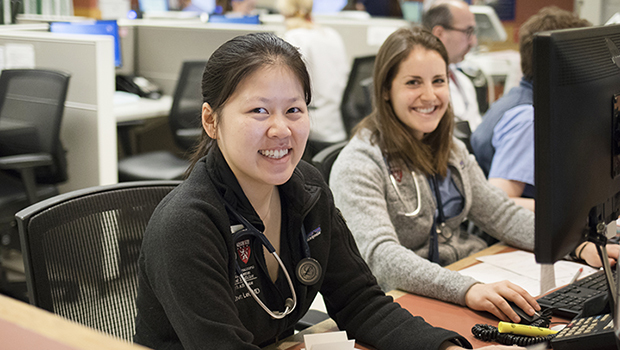 More than 450 residents and 225 fellows from across the globe help care for patients at BIDMC. BIDMC offers LGBTQ health education sessions and other diversity trainings to enhance our inclusive environment. 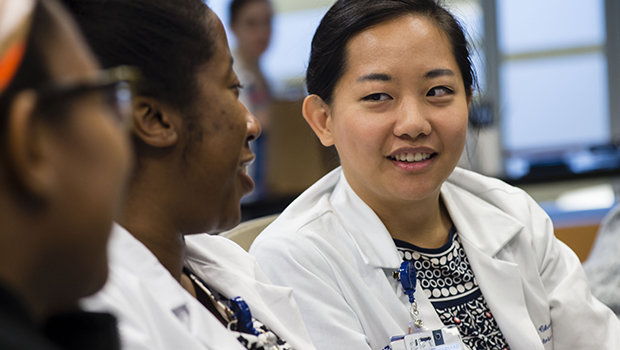 Development programs at BIDMC foster the careers of those interested in becoming educators in medicine and science. BIDMC physicians and staff support various community service and social responsibility initiatives. 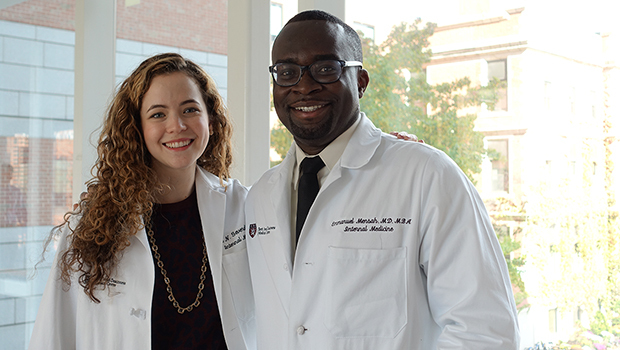 BIDMC’s Office for Diversity, Inclusion and Career Advancement helps develop a vibrant community of residents and fellows. We support all graduate medical education activities. 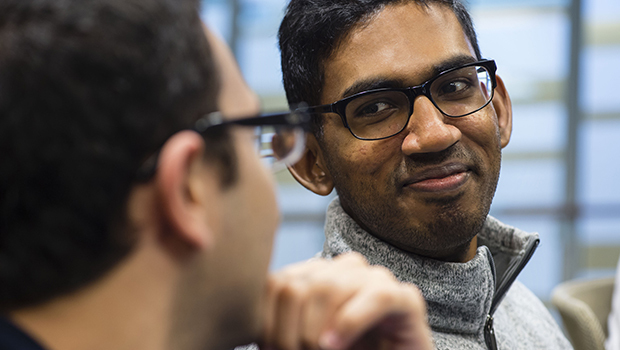 We facilitate the academic and professional advancement of BIDMC faculty members. We serve as a resource to faculty and staff conducting or wanting to conduct medical education research projects. We ensure the best possible care for all patients, regardless of race, ethnicity, socioeconomic level, sexual identity, sexual orientation, gender or age. We enhance the educational expertise and skills of faculty members so they may provide the best educational experiences possible. We provide consultation to faculty and trainees in educational measurement and work in concert with the Office of Educational Research. We provide skills training in a state-of-the-art facility using the latest medical and surgical simulation technology.